O Broin, who is seen as the man who will compete with Mary Lou McDonald for the Sinn Fein leadership when Gerry Adams eventually steps down, uses the paper as a platform. He is not seen as close to Adams and many see the column as an attempt to boost his profile ahead of a leadership pitch. 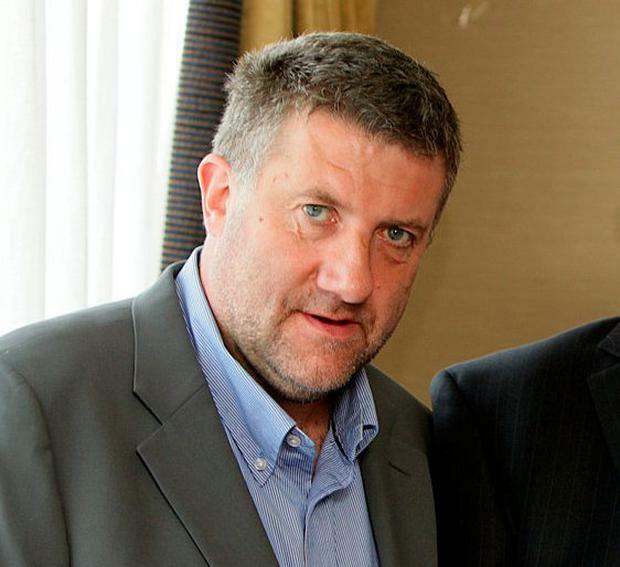 Mr Killeen is a former chairman of stockbroker NCB and ex-director of the Quinn Group. In 2004, a year after taking part in a management buyout of NCB, he and two colleagues quit the firm and sold their combined 10pc stake to its management and the Quinn Group. He served on the Quinn board for four years before resigning as a director in December 2008. Meanwhile, Ms Lennon was given the job of sorting out The Sunday Business Post's advertising. She was quoted last week as saying that "we are profitable". But the profit of under €100,000 last year is akin to a small provincial publishing house.